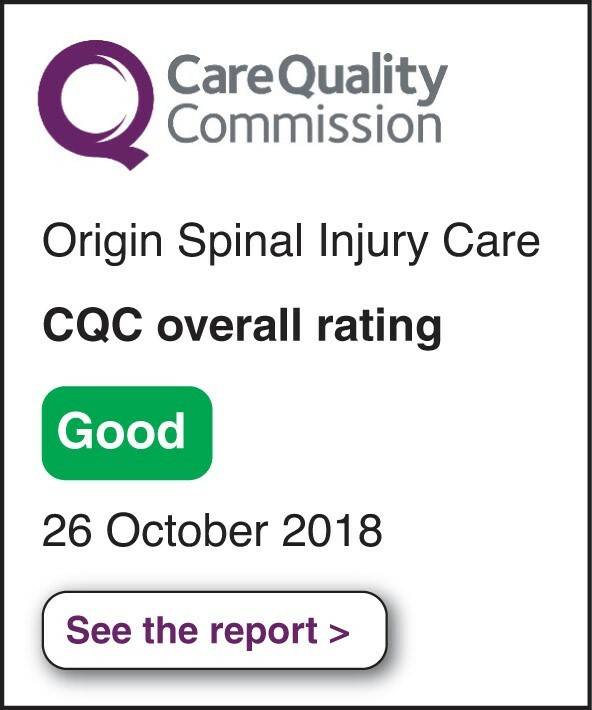 At Origin, we know from personal experience the importance of reliable, quality and flexible care and the positive impact it can have on everyday independence which is why we constantly strive to be the best at what we do, not the biggest. 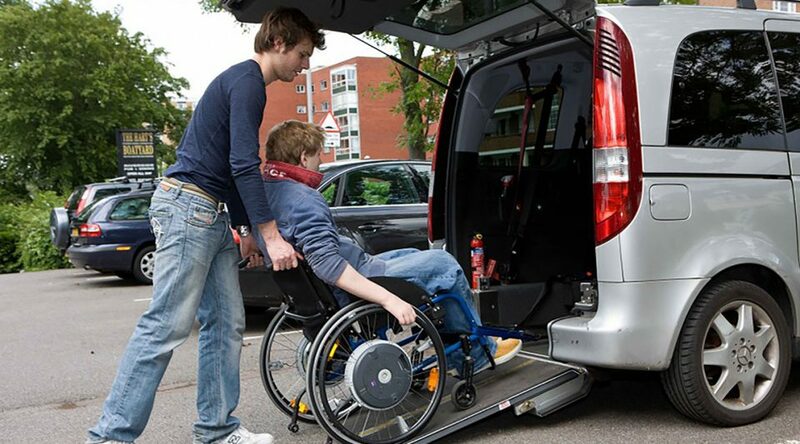 Providing live-in care services, nationwide. 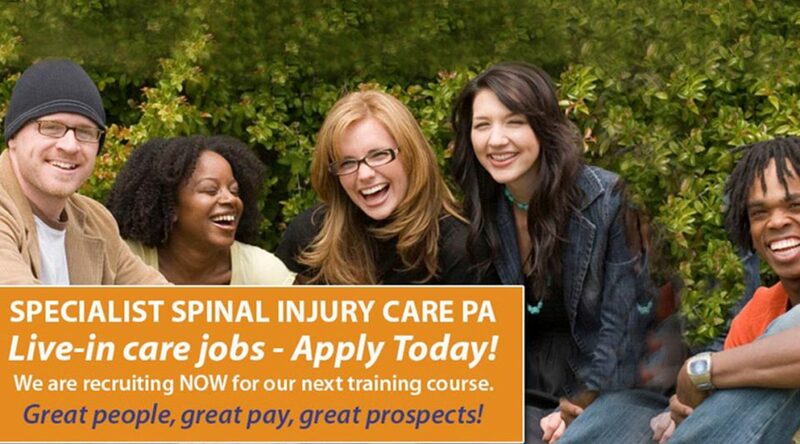 We need people with a positive outlook and a good personality and sense of humour to train as Origin PAs working with young adults with a spinal injury. 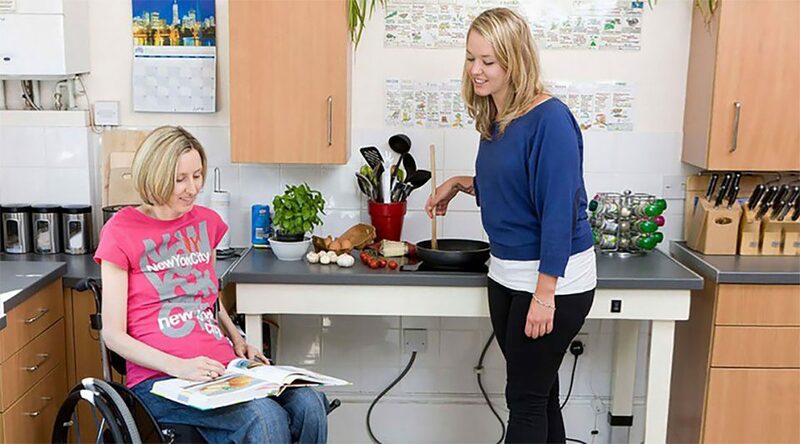 Our aim is to continue to provide the high standards of live-in homecare for people with a spinal injury that delivers real independent living choices.